Child abuse occurs three hundred sixty five days a year. 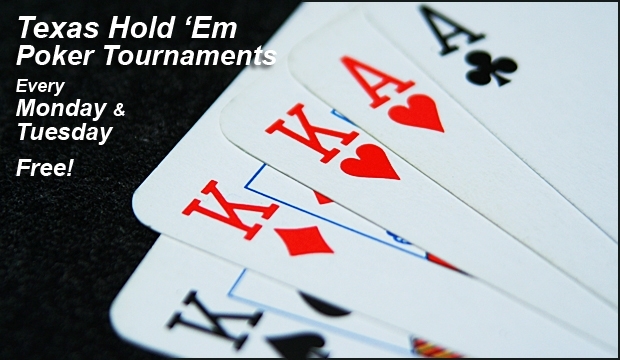 These children placed in care often need assistance from The Rainbow Room. 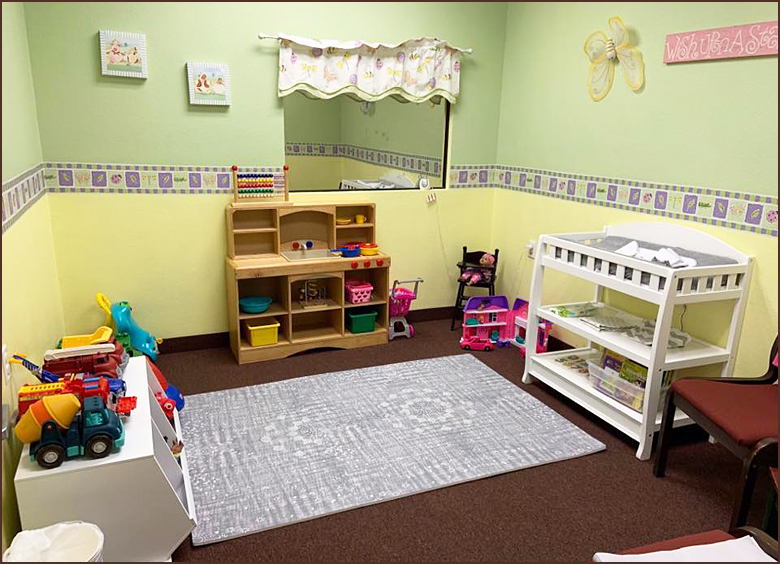 Rainbow Rooms are twenty hour seven day a week resource rooms located within local Child Protective Services offices. 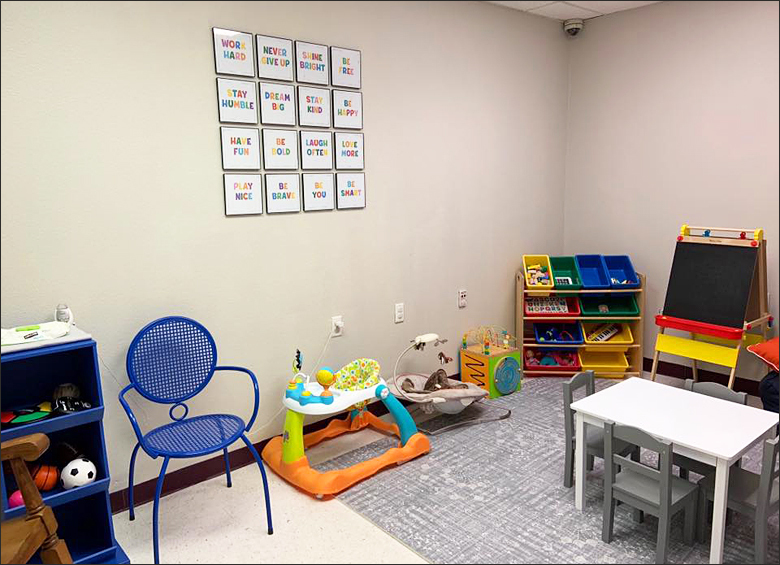 The Rockwall Rainbow Room is located inside of the Texas Department of Family and Protective Services on Yellow Jacket. It first opened in 1999. This year the Rockwall County Rainbow Room celebrates its 20th year Anniversary. The Rainbow Room serves children in CPS conservatorship, those removed from their homes and placed in foster care, group home settings, and kinship placements with relatives. The Rainbow Room also serves children in Family Based Safety Services where the children remain in the custody of their biological parents while the caseworker works with the family to address areas of concern. The Rainbow Room is a 501c3 social service non-profit who services children in Rockwall County from new born to age 18. The executive board consists of volunteers. In 1989 a group of citizens created Community Partners of Dallas to assist CPS caseworkers with meeting the needs of abused and neglected children. This program later developed into Rainbow Rooms in 1993. In 1998 with the support of Laura Bush the program expanded throughout Texas. There are Rainbow Rooms in every county in Texas. Before there were Rainbow Rooms caseworkers often spent their own money to buy needed items for children in care. Sometimes children come into custody of Child Protective Services with the clothes and shoes that they have on which may or may not be the right size. Caseworkers can go into the Rainbow Room and obtain items such as diapers, baby items, hygiene items, and school supplies. If a caseworker needs clothes or possibly a bed, members of the Rainbow Room board will shop for them. 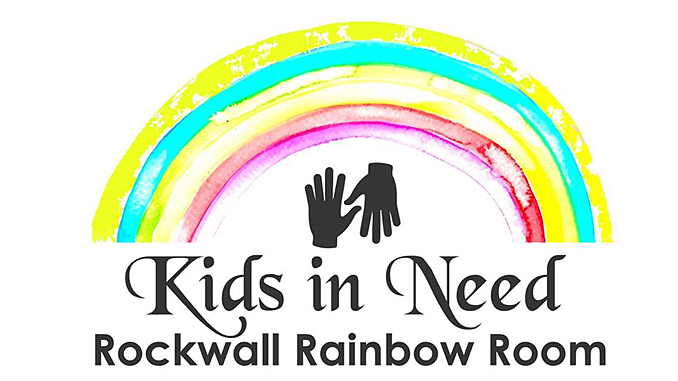 The Rockwall County Rainbow Room provides gift cards to assist in obtaining clothes for the children who come into custody of Child Protective Services. 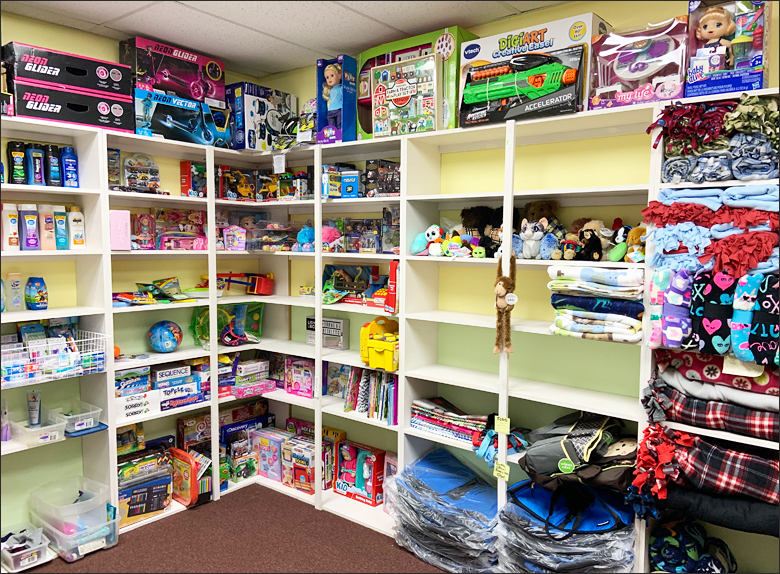 The Rainbow Rooms is solely funded by donations from individuals, business, church groups and service organizations that provide monetary donations and items such as baby lotion, pacifiers, body wash, and shampoo for the children that are served. This past Christmas, Rainbow Room board members and volunteers wrapped gifts for 180 Rockwall County children. The Rainbow Room will be providing 130 Rockwall County children with Easter baskets this year, and provide back to school supplies. Two times a year the Rainbow Rooms provide gift cards for season clothing through their Klothes 4 Kids program. Recently weighted blankets were stocked in the Rainbow Room. Weighted blankets can be utilized by children in the custody of Child Protective Services who may be experiencing depression, anxiety due to being in a new environment, having difficulty sleeping at night, and PTSD. The Rainbow Room not only provides resources, but hope and light to children who are experiencing darkness. It provides assistance and resources to a family member who suddenly opens their home to a child or children who has been abused and neglected. 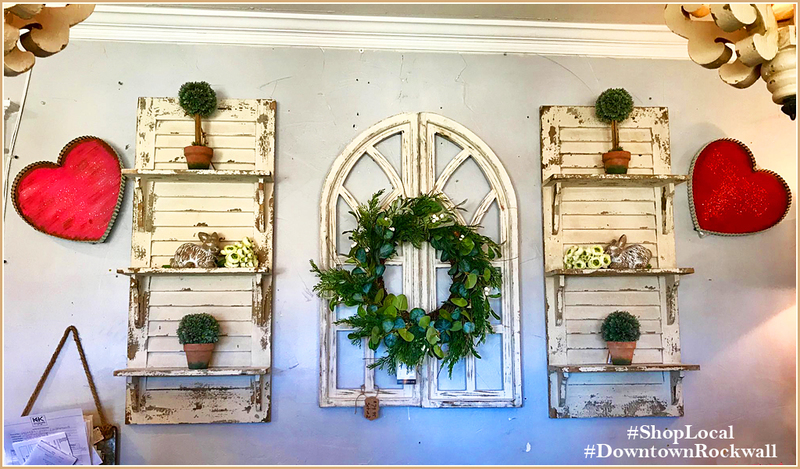 Rainbow Room board members include Carol Miskin, Dorothy Burriss, Jerry Welch, Ingrid Minckler, Sarah Minckler, Betsy Roe, Laurie Cheatham, and Terrienna Cullins.